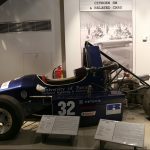 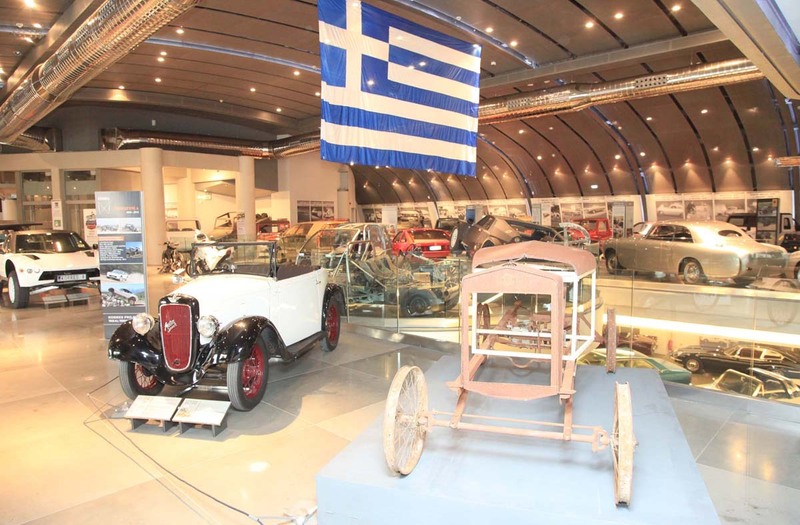 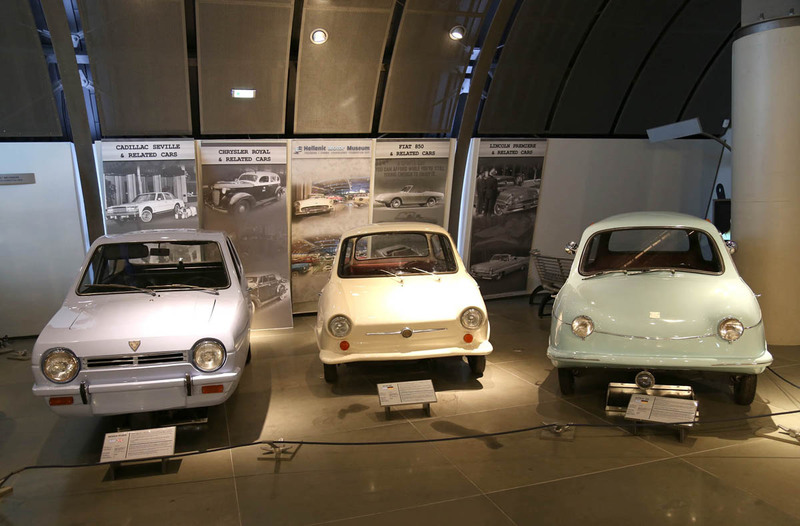 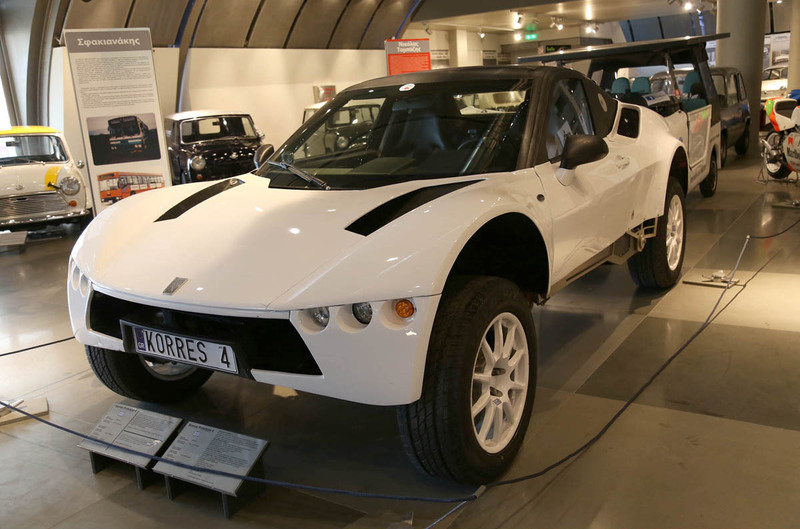 It is worth mentioning that even though it was an idea of the founder of the Museum, Mr. Theodore Charagionis, only 50% of the cars on display are part of Museum own collection, while the others are contributions of other museums, Higher Education Institutions focusing on innovative projects and private collectors. 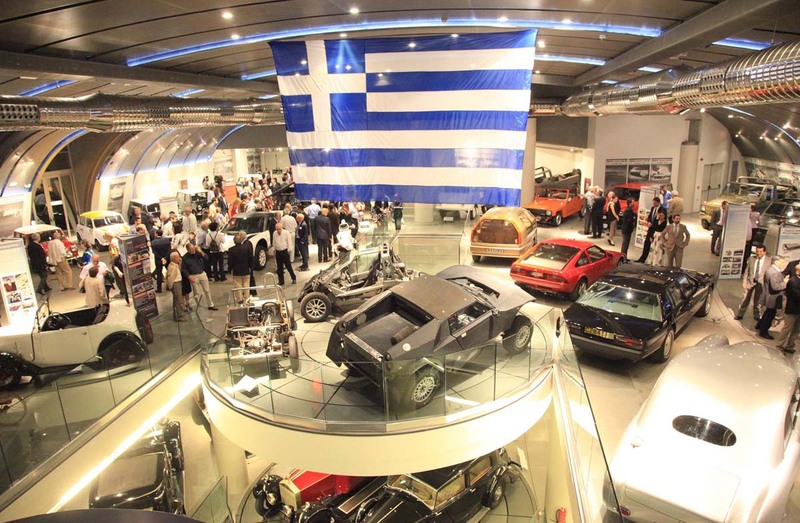 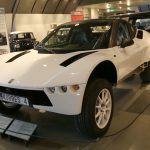 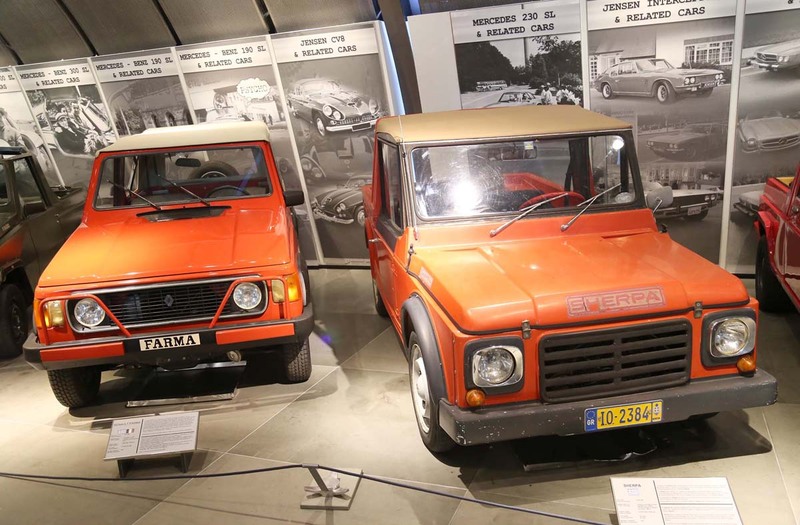 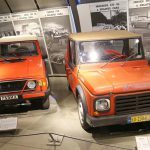 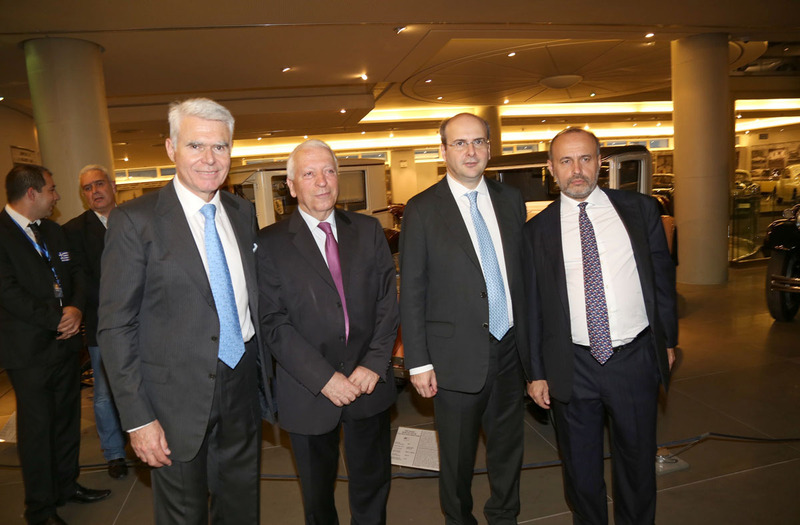 The exhibition is held under the auspices of the Automobile and Touring Club of Greece (ELPA), representing F.I.A. 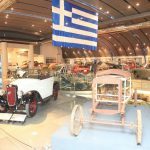 in Greece and the Antique Car Club of Greece (FILPA), representing F.I.V.A. 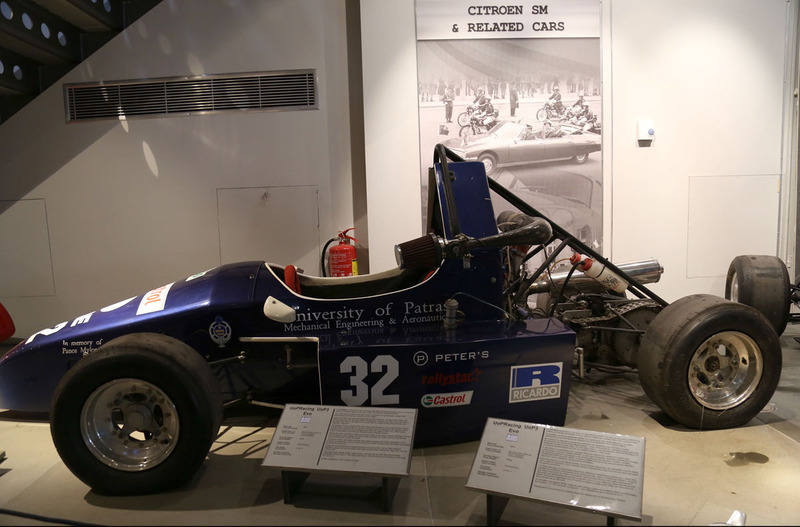 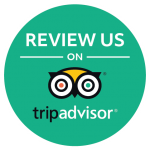 Their assistance has been proven valuable enabling Museum to present a comprehensive exhibition. 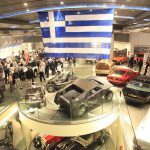 Greek car designers both local and international, authors of books on Greek made vehicles, as well as experts versed in the ancient and modern classical technology and the theories of scientists such as Archimedes and Heron of Alexandria, applied to the automobile sector throughout the centuries, participate in the exhibition. 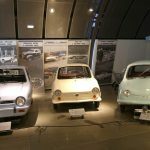 The enthusiasm of all the parties, involved at private or public level, while striving for the best possible result is reminident of the climate that prevailed 2004 Olympics. 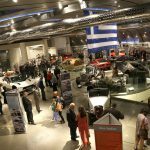 The exhibition constitutes a hymn to the creativity of Greeks and the spirit of innovation through the latest exhibits and will take up 40% of the Museum surface that is the entire top and most important floor. 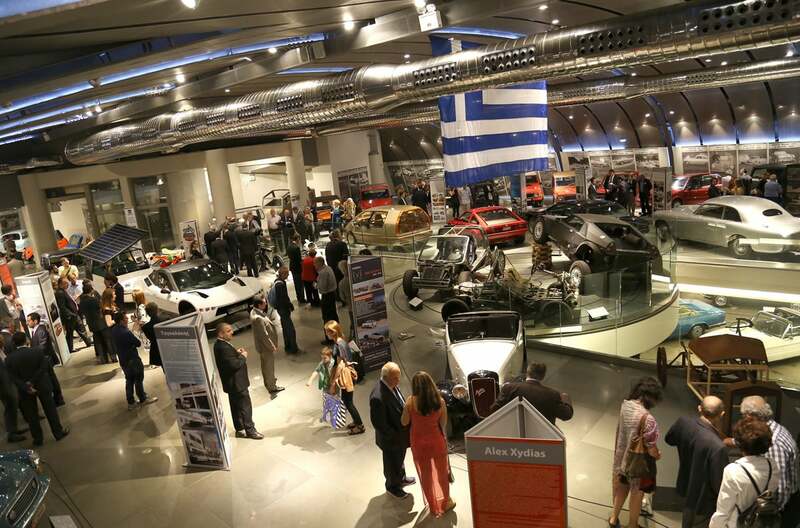 Greek Prime Minister, Mr. Antonis Samaras will honor the opening of the exhibition with his presence.